Between your child’s first day of school and Christmas morning, have you ever stopped to think about the number of photos that you have personally loaded on social media platforms like Instagram and Facebook? Multiply that by the millions of users that engage on these platforms and you have quite an unruly photo album. A brief search into recent stats on these platforms revealed the data that is truly staggering. 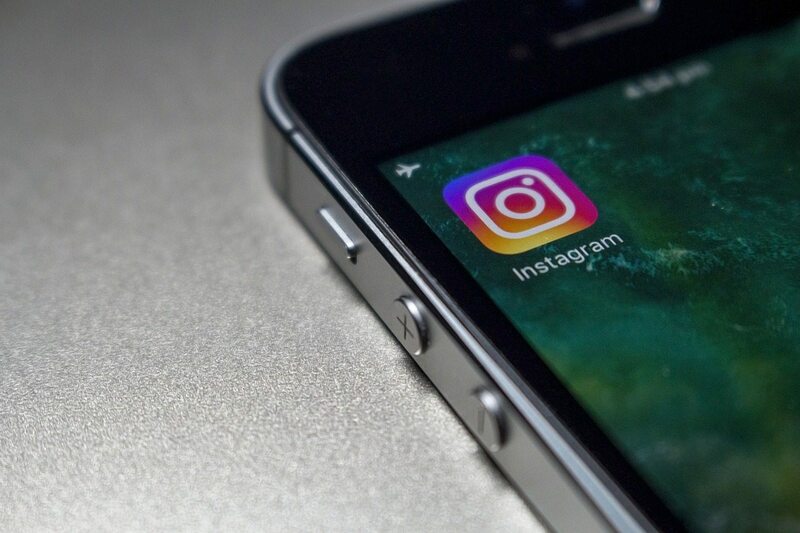 According to Statistic Brain Research Institute, run by a group of people with an extreme passion for punching numbers, they report that as of July 1, 2017 over 715 million users of Instagram have uploaded 34,700,000,000 photos. That’s BILLION! Which means that people are uploading photos at a rate of 52,000,000 per day. Wow! Realizing that these photos merely exist digitally explains Kodak’s demise. That would have been a lot of photo paper. This is an international habit, evidently, as they report that 60% of Instagram users are outside of the United States. We may not love every picture we take, but boy do we LIKE them! There is an average of 1,650,000,000 likes each day. They like you! They really like you! See all the interesting data, including ethnicity, gender, age, and more just by clicking here. In one minute on Facebook, 510,000 comments are posted, 293,000 statuses are updated, and 136,000 photos are uploaded (Source: The Social Skinny). And according to Gizmodo, there are 300 million photo uploads per day. It’s not just photos! Some of us love Facebook for the long posts we can create and share—practically blog length. People share causes and inspire others with stories of love and compassion often through photos and videos. Still others banter about politics and social issues. It’s a place to emotionally move people and create movements. Do you have time to read 400 Fascinating Facts About Facebook? If you don’t have time, but you want to anyway, just click here. I’ve pulled some highlights from this list but some of them are old stats, like this one from 2013: it states that the country most active on Facebook is Canada. Not sure that is still the case, ay. Facebook’s 2017 second quarter earnings report states that the social media giant has 1.32 billion daily active users. What are they doing? They’re watching video. As of January 2016, an average of 100 million hours of video was watched on Facebook DAILY! That is time we will never get back. Imagine how productive we could be if we weren’t watching hedgehogs trying to get out of pillows that look like croissants. Ha! Just joking, we’d find another way to waste time, just like in the olden days of 1985 when we spent more time styling our hair really big. In this realm of photo posting, video watching, keeping in touch with family and friends, no one is unique. As the playground peer pressure saying goes, “Everybody’s doing it!” So go take a picture, it will last longer.